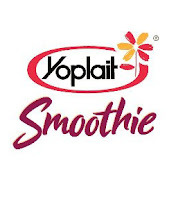 Yoplait Chocolate Banana Smoothies - Just 130 Calories! 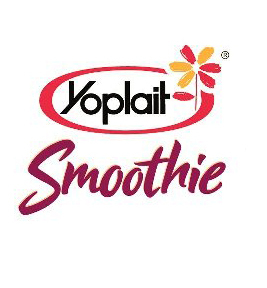 You may already be familiar with Yoplait Frozen Fruit and Yogurt Smoothies, and now there is another delicious flavor to add to the mix! Chocolate Banana is almost too good to be true, but it joins the four original flavors (Triple Berry, Strawberry Banana, Blueberry Pomegranate, and Strawberry Mango Pineapple) and is just 130 calories per serving. Like many yogurt products, the Smoothie has live and active yogurt cultures, and it delivers 50% of the recommended daily value of calcium. You can find it in your grocer's freezer aisle, and each package can be mixed with 1 cup of skim milk for 2 services of smoothie at 130 calories each! Wanna Save? Get your printable coupon for $1.00 off!